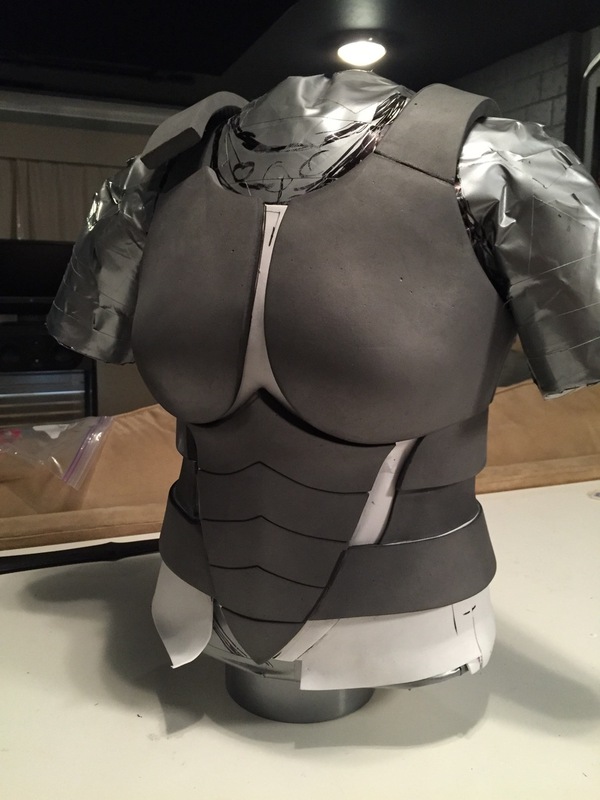 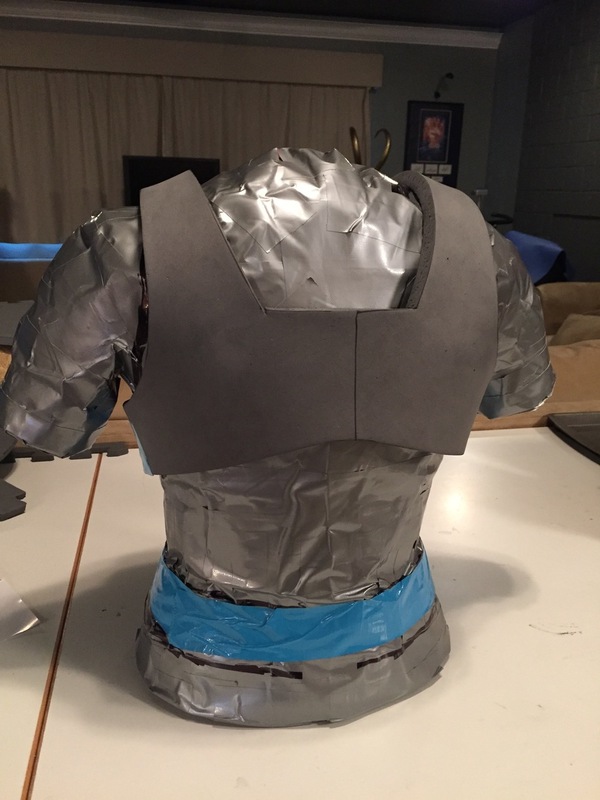 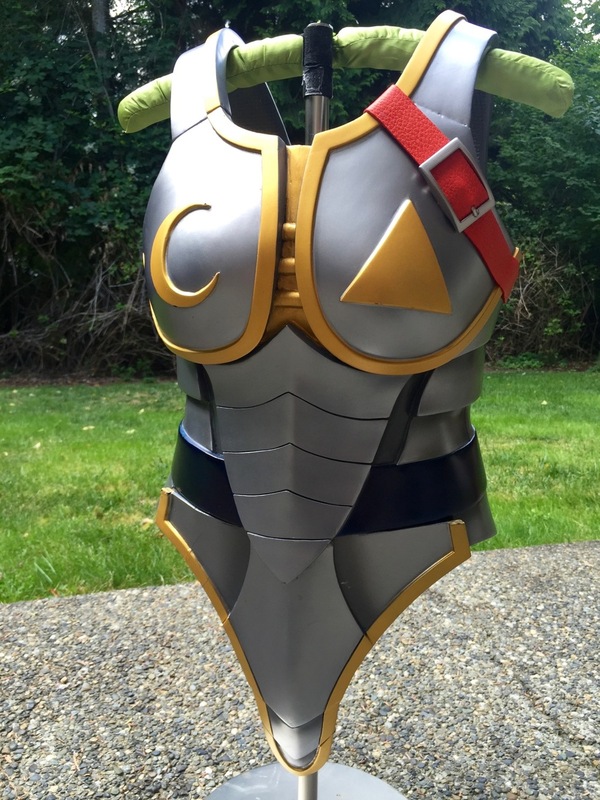 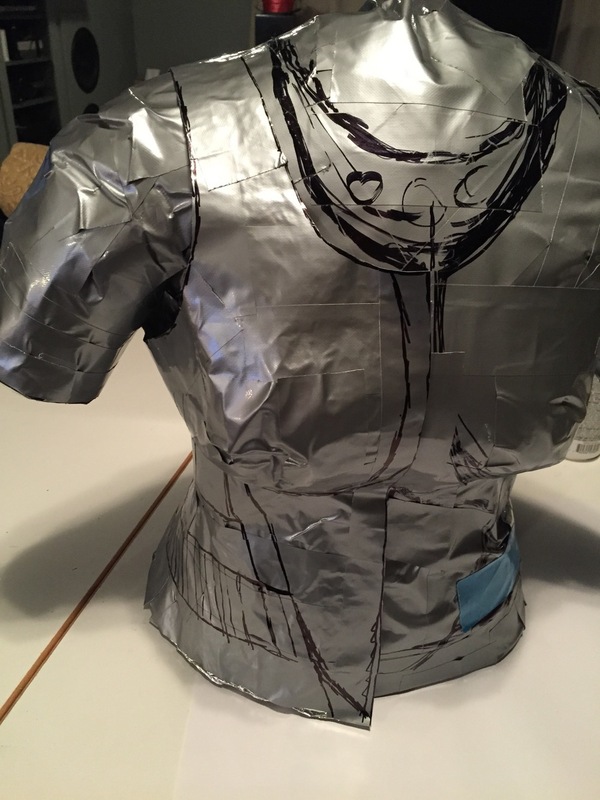 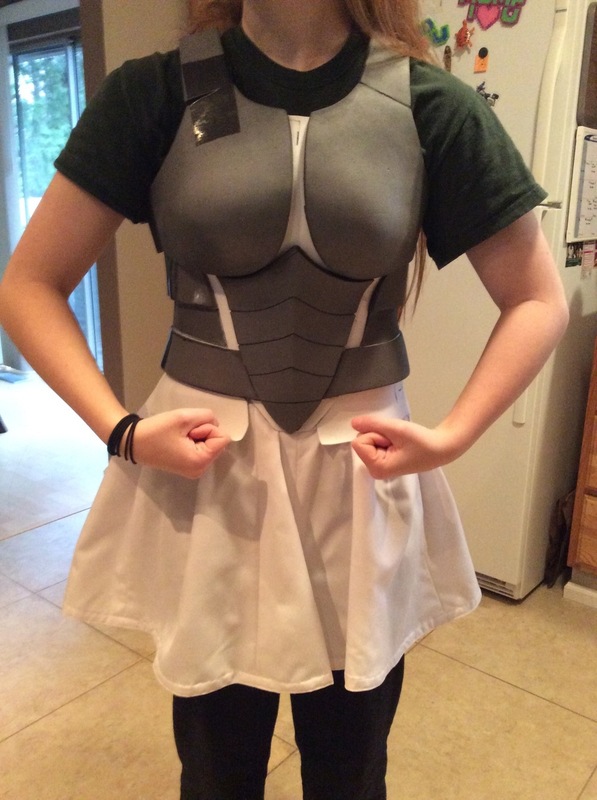 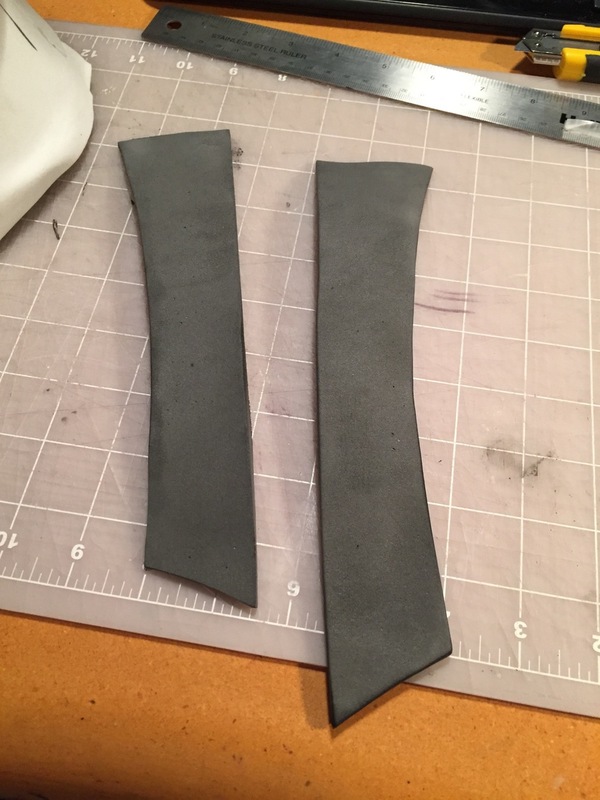 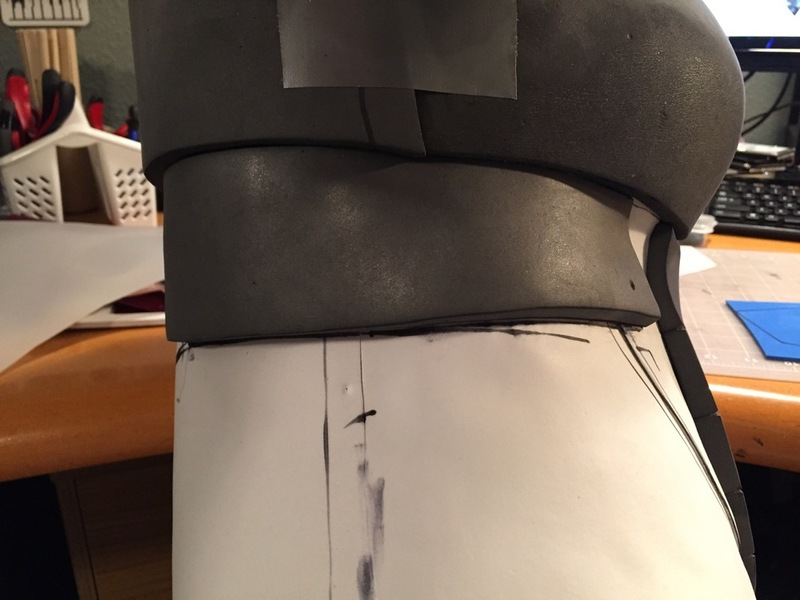 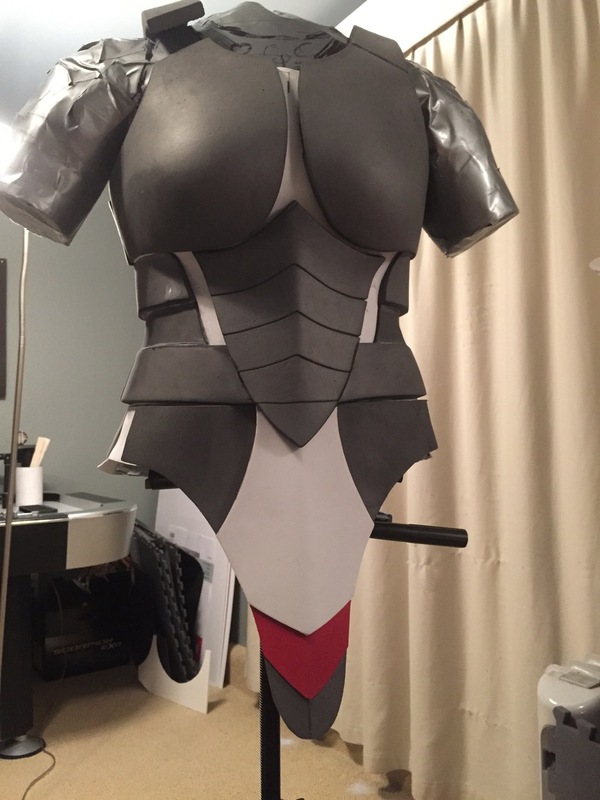 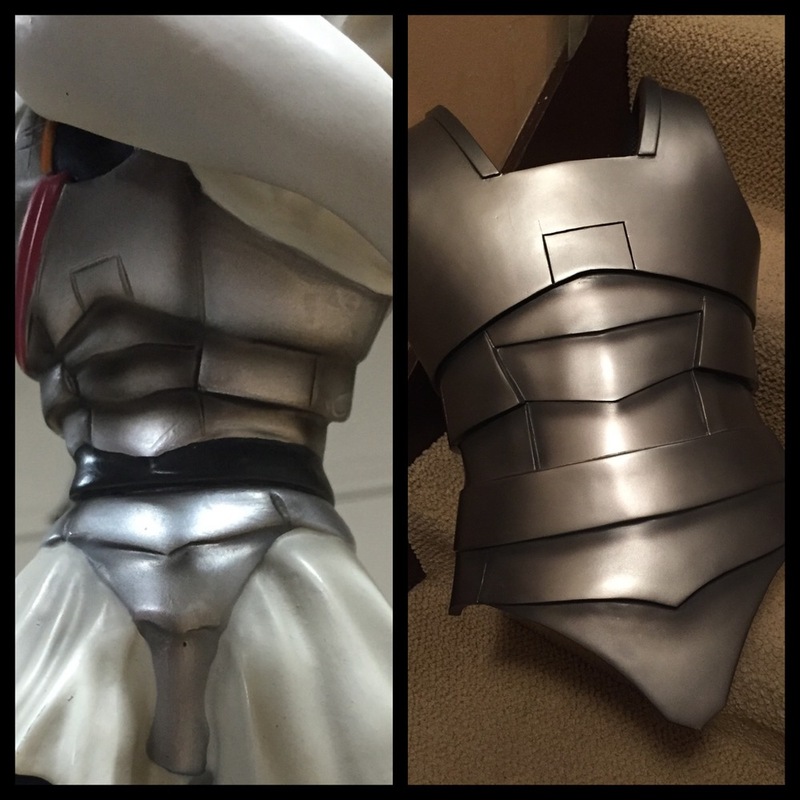 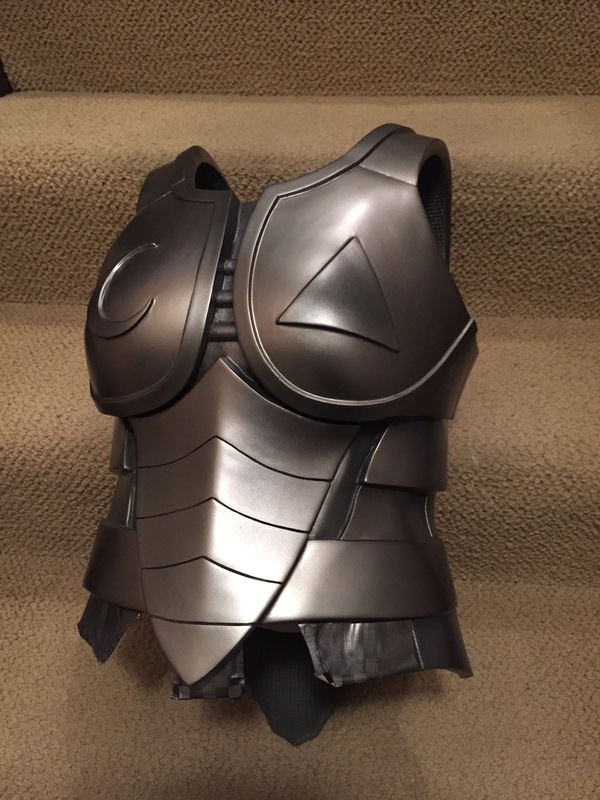 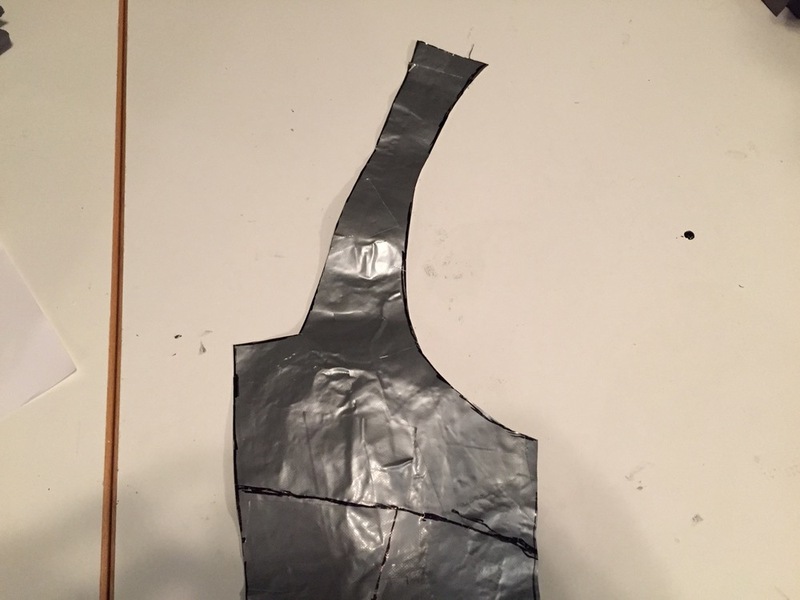 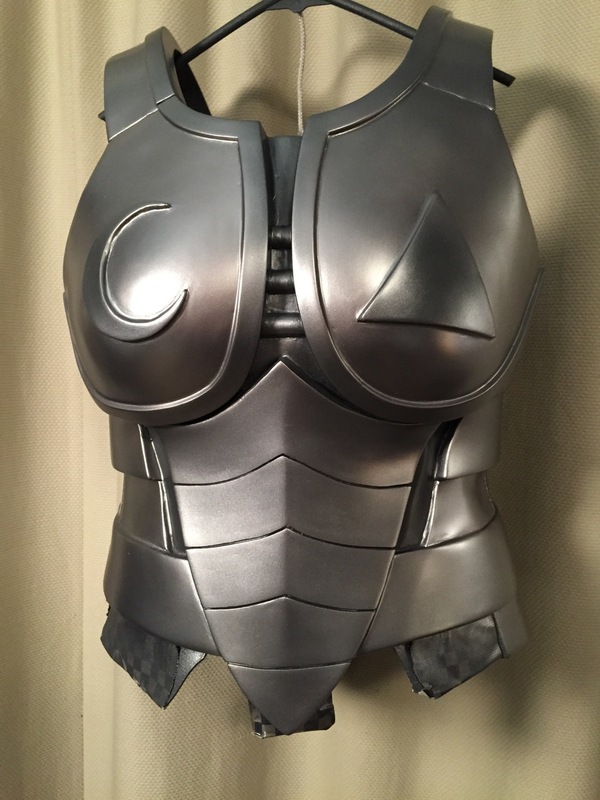 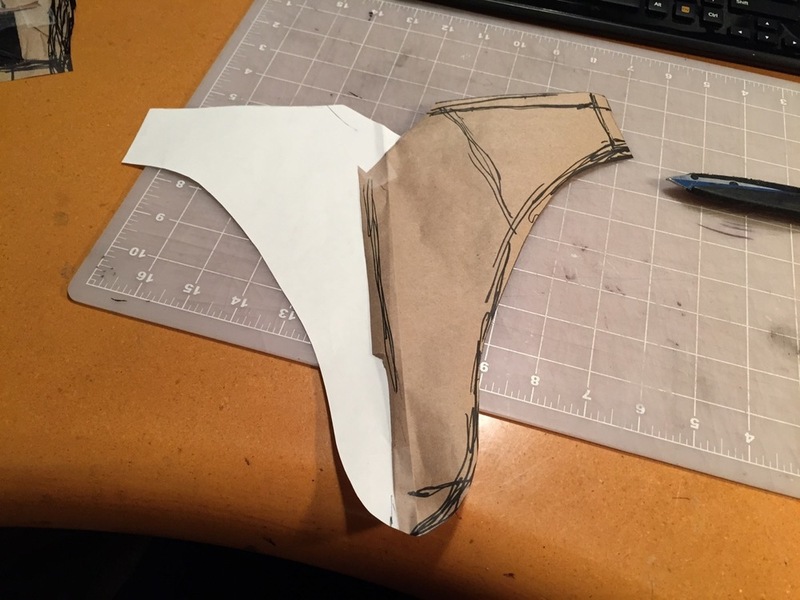 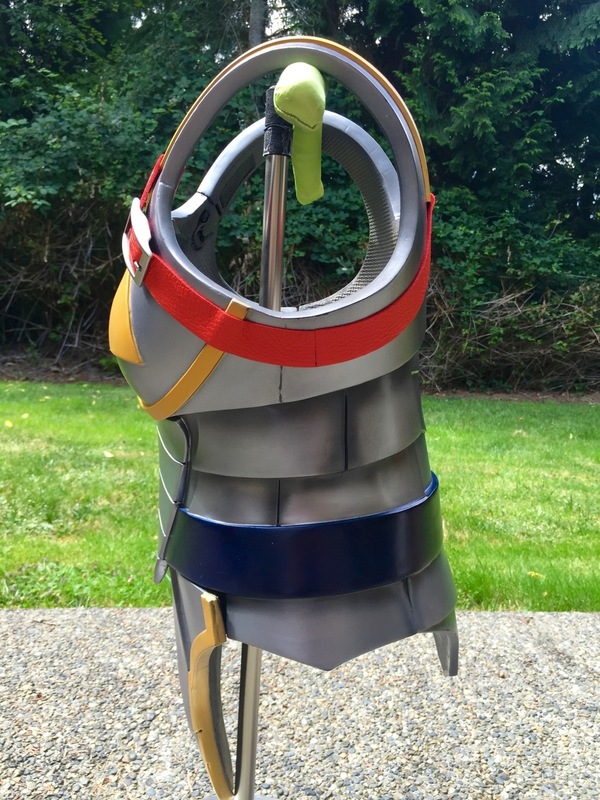 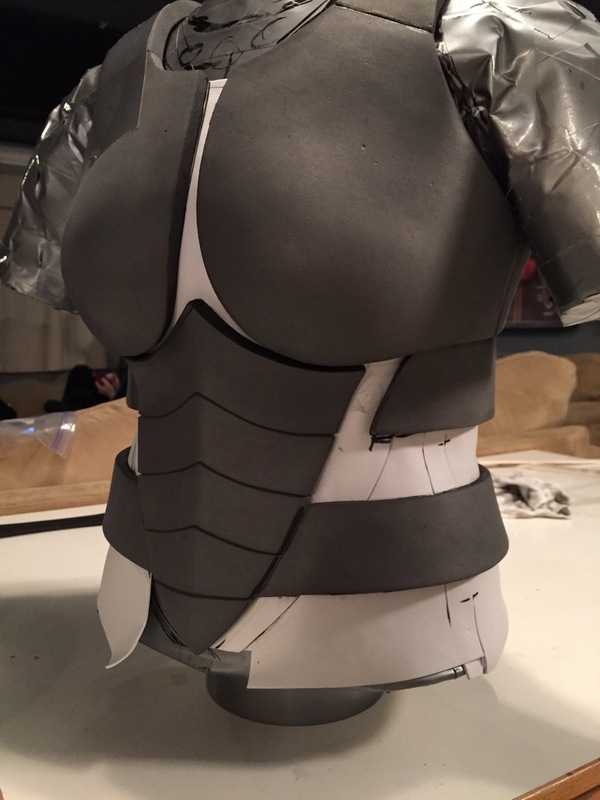 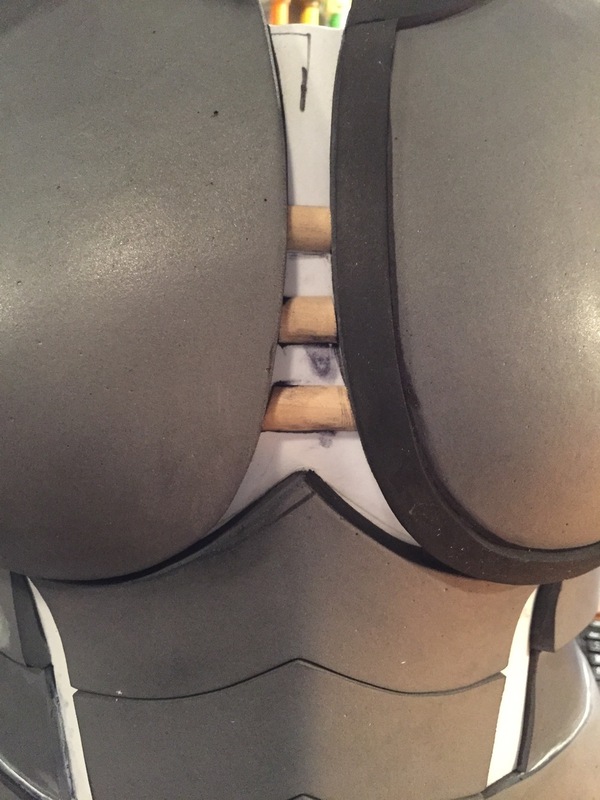 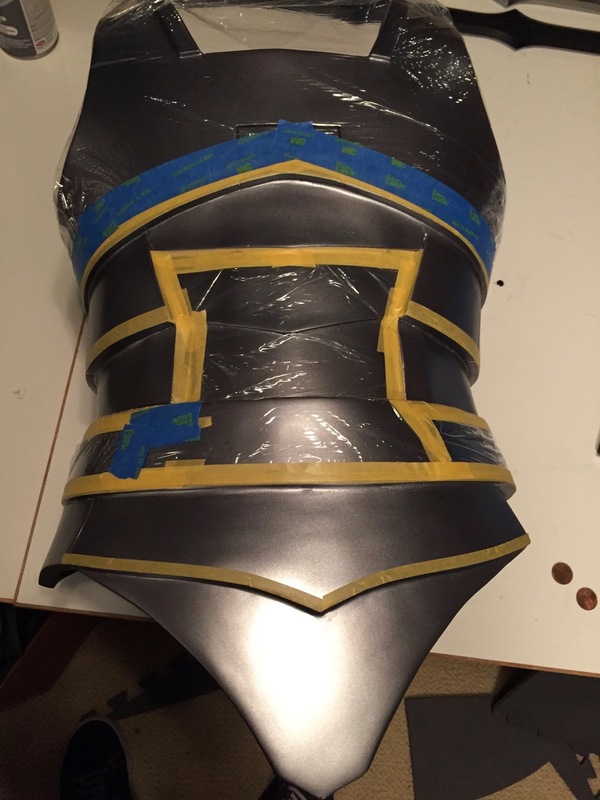 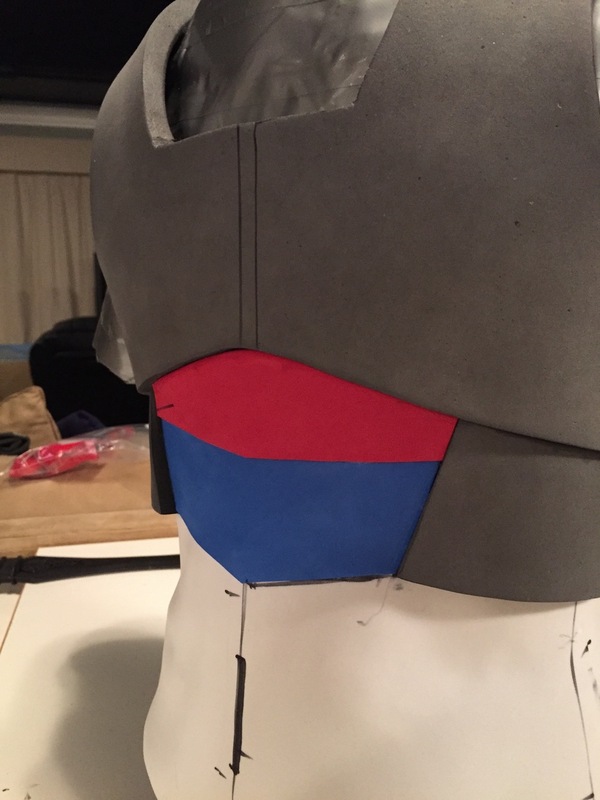 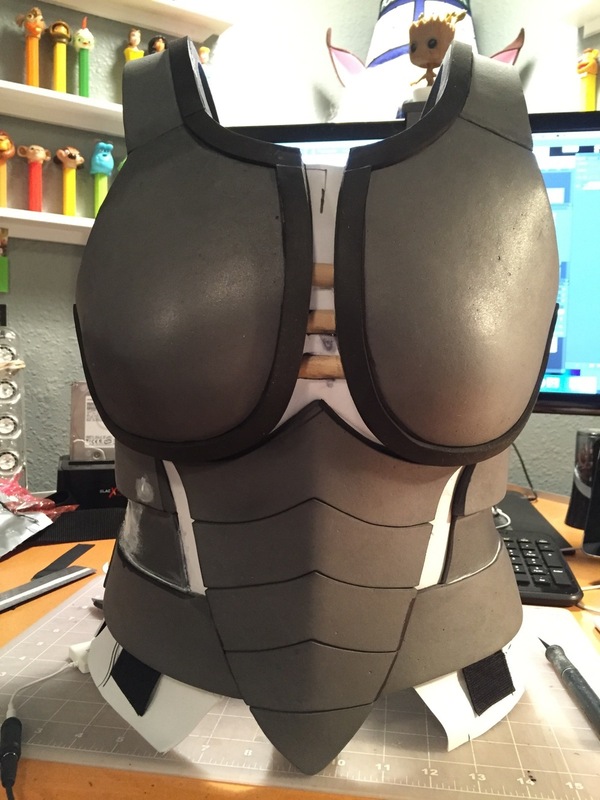 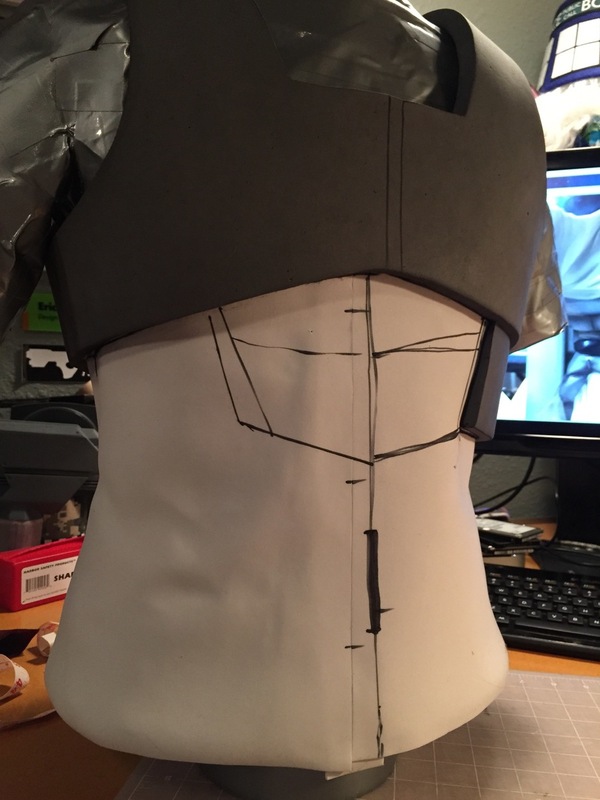 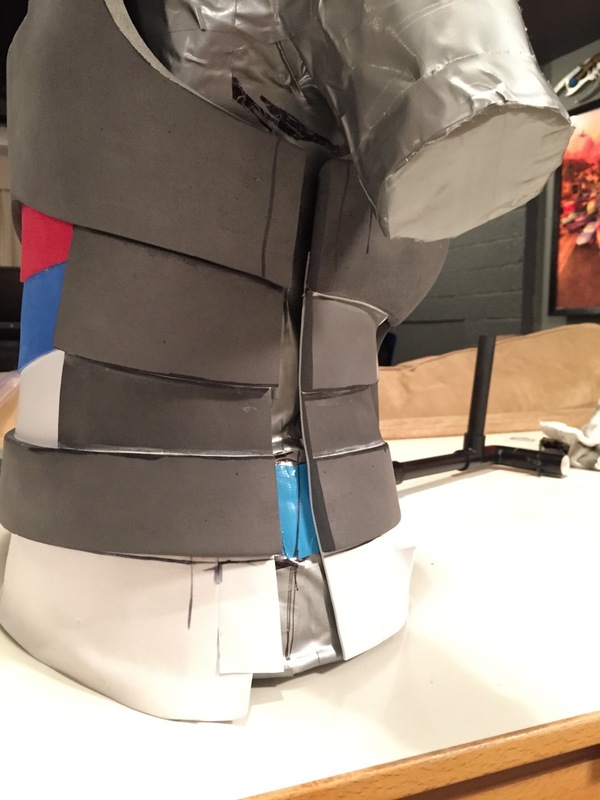 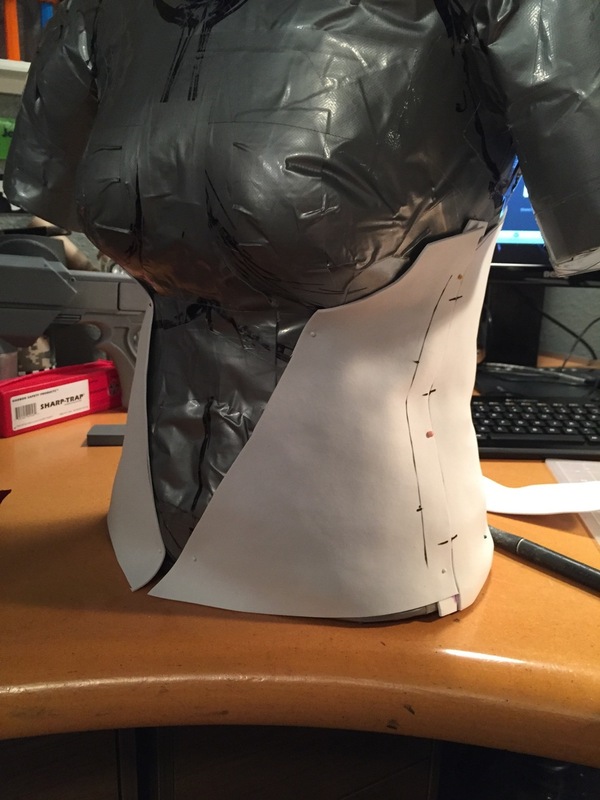 The following gallery is the photo progression (with annotations) of the Fierce Deity Link armor build. 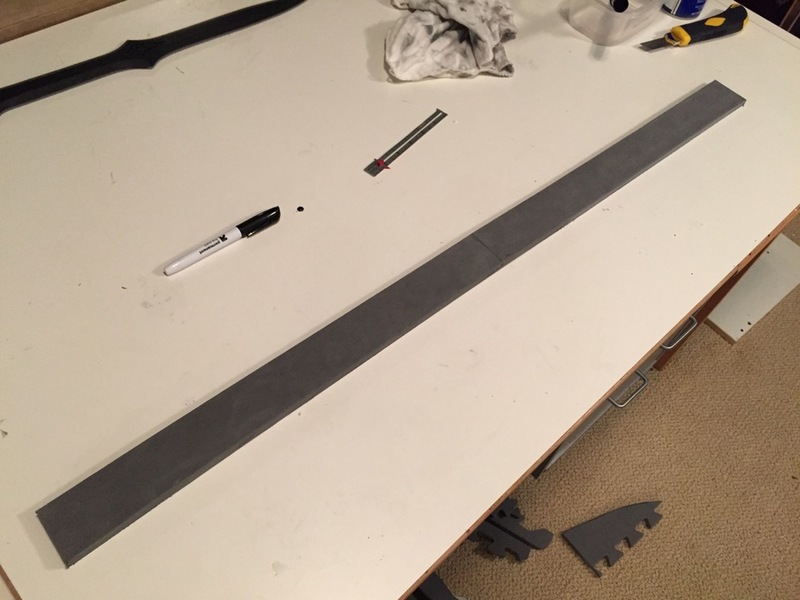 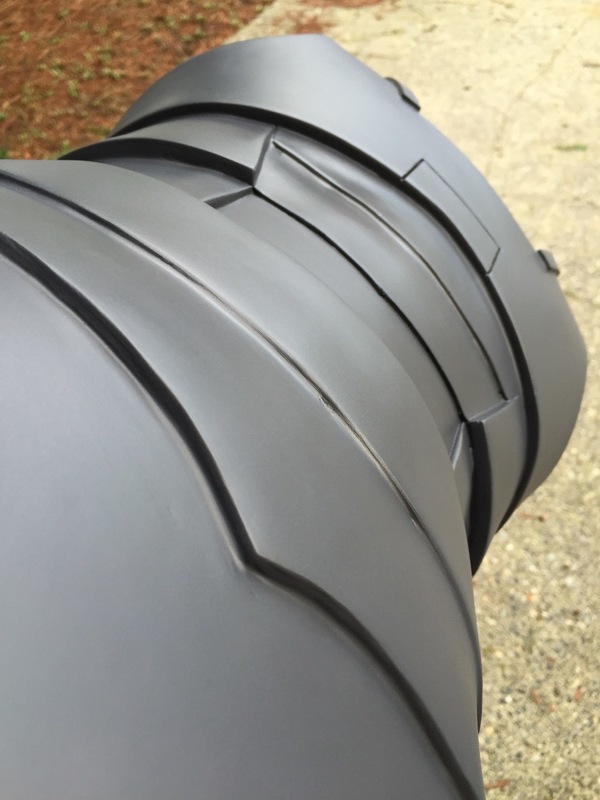 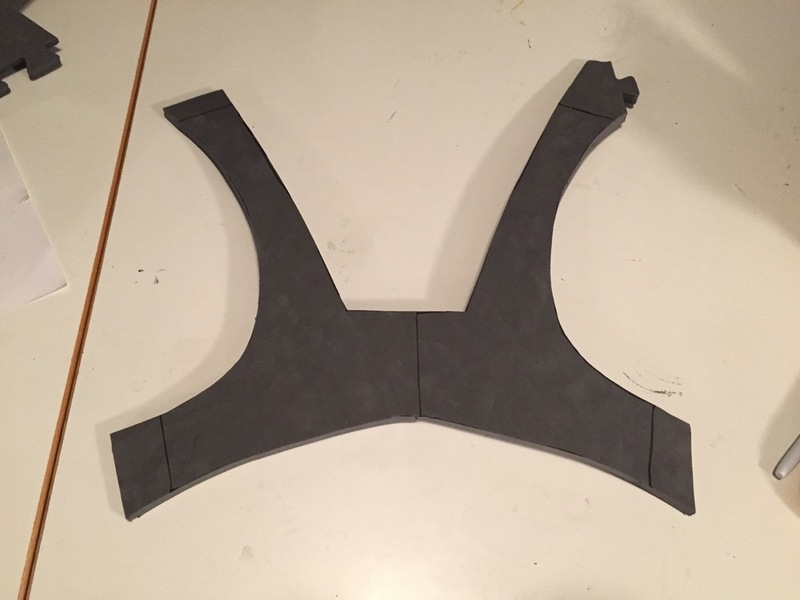 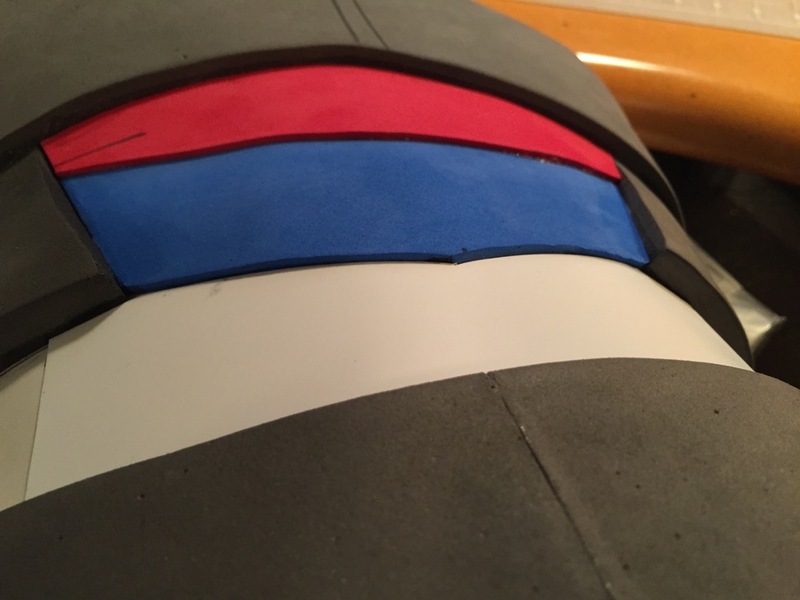 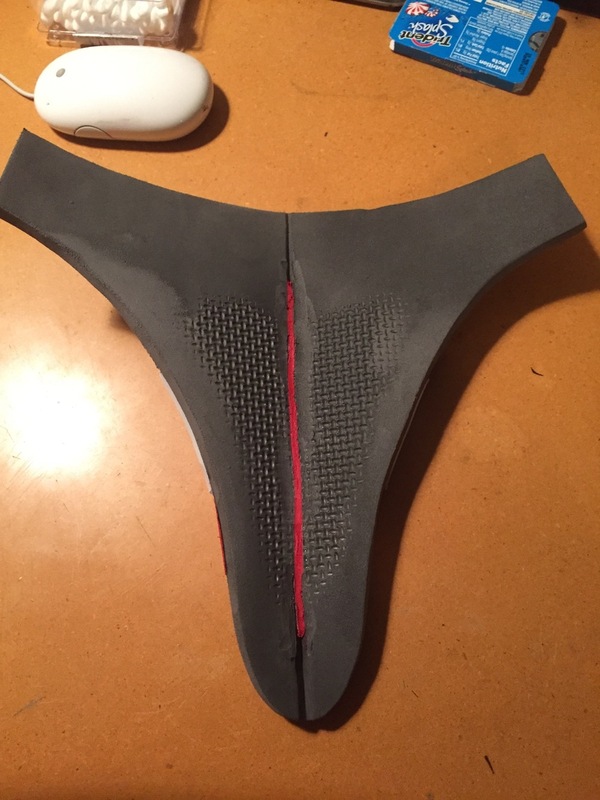 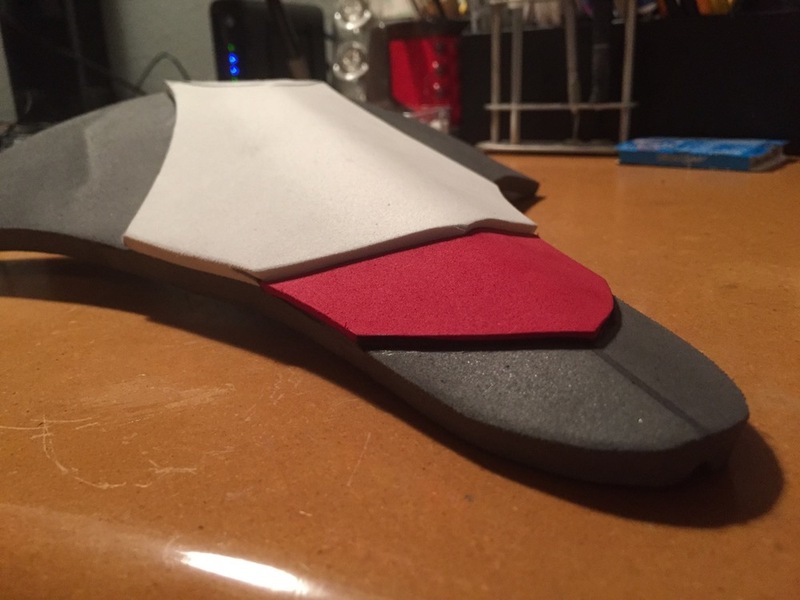 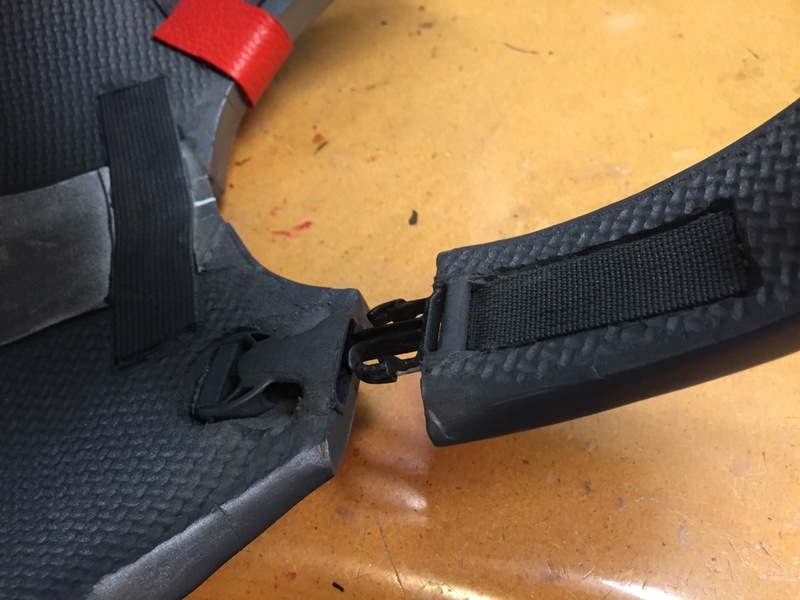 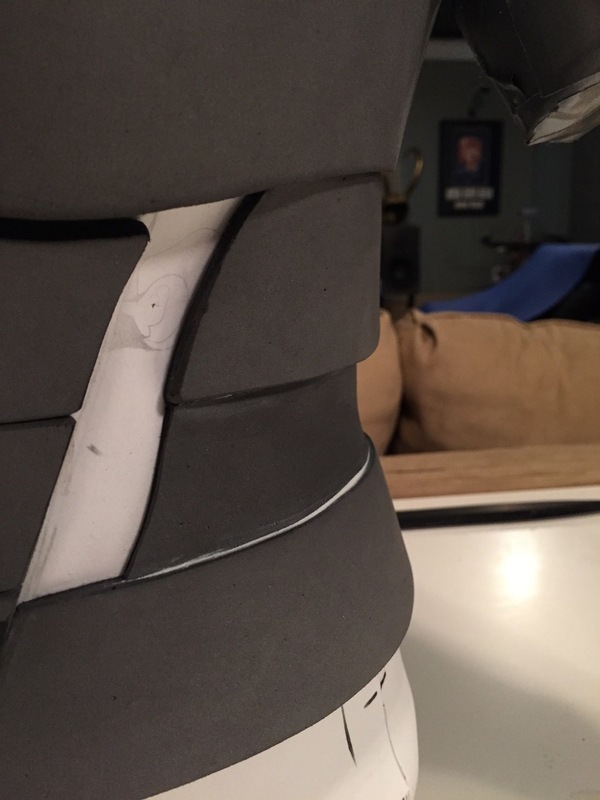 It's made almost completely from EVA foam and adhered together with Barge contact cement. 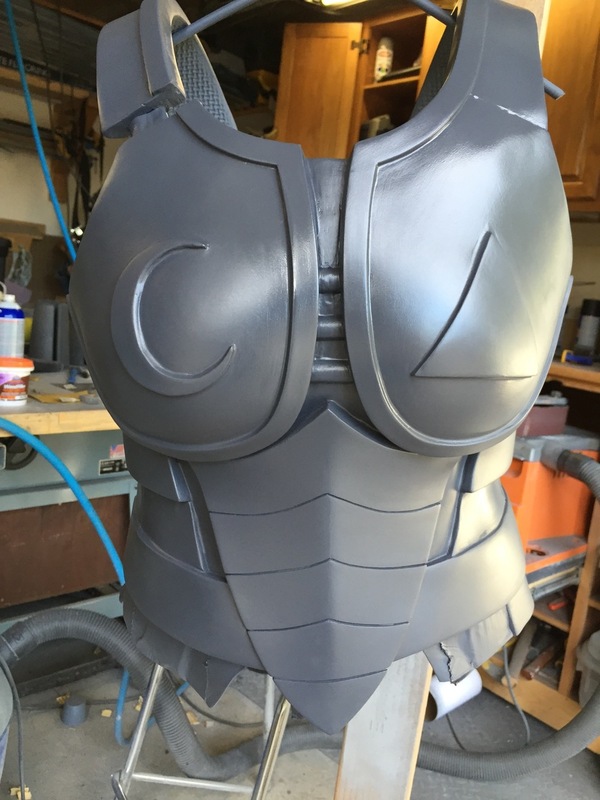 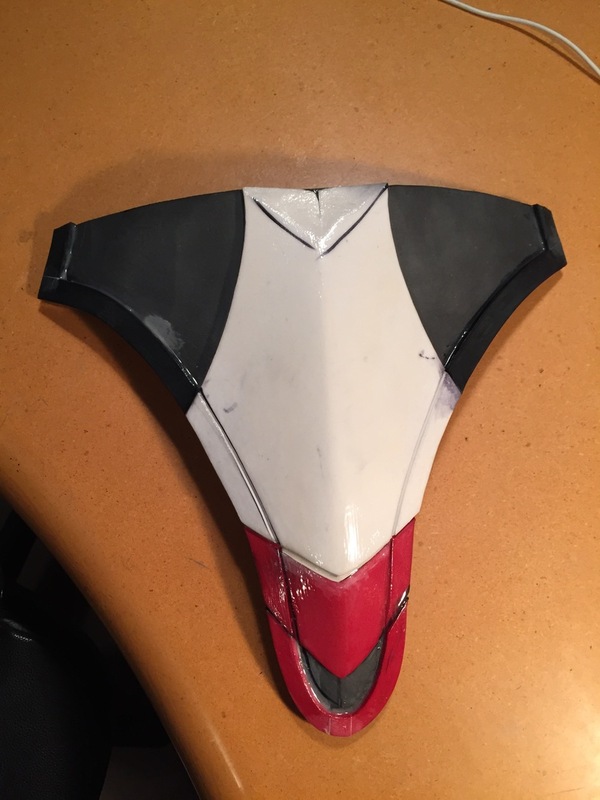 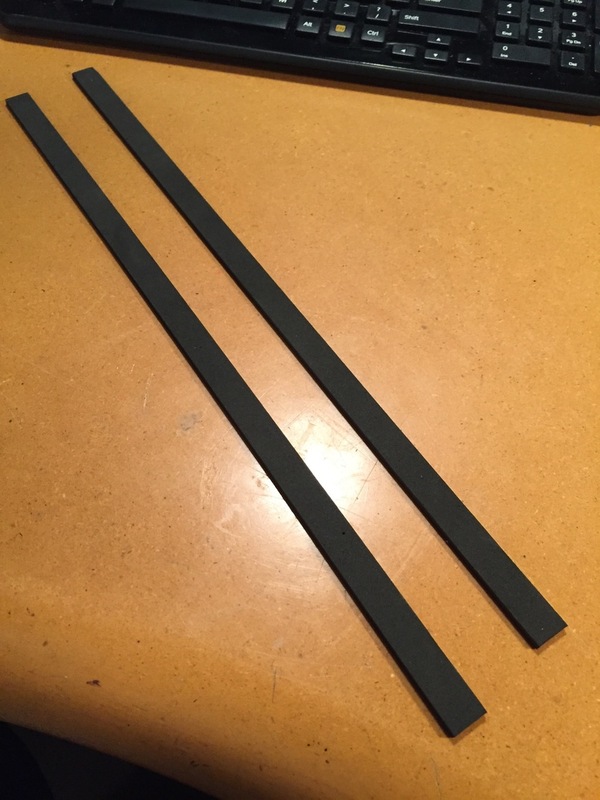 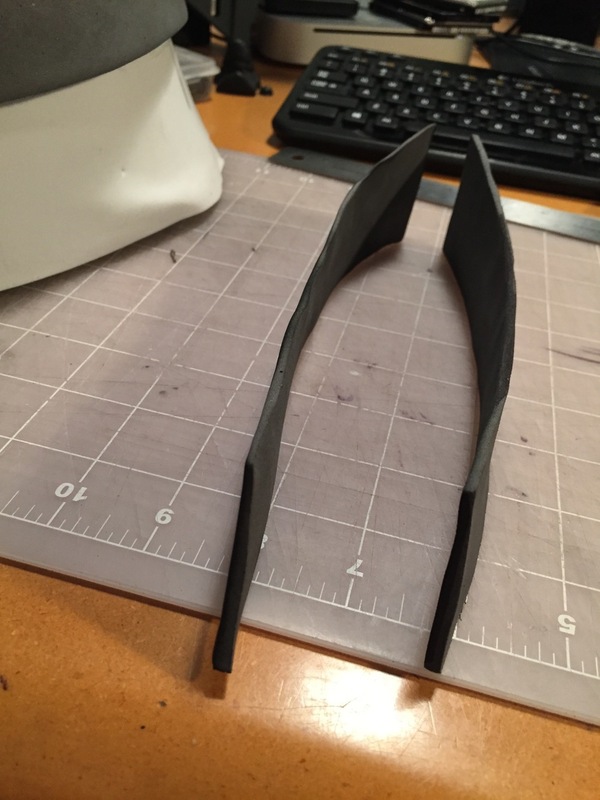 I used a hardshell resin coating from Smoothon called Epsilon to seal and finish the foam. 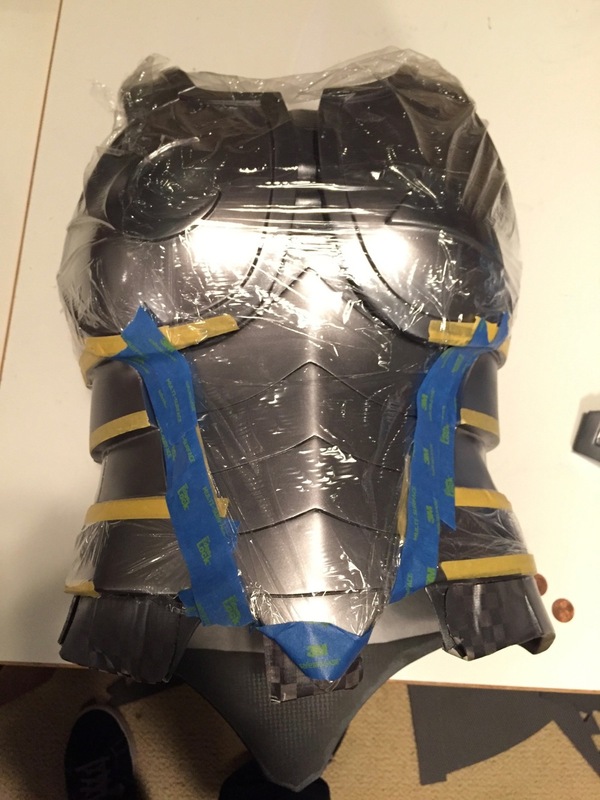 For more information about using Epsilon resin with foam please watch my video on YouTube.